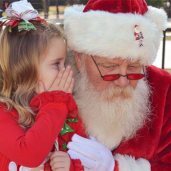 If you are looking for one of the most talented Naturally Bearded Santa Claus impersonators in Dallas Fort Worth, then better hire Santa Ernst. 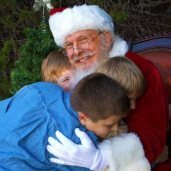 This DFW Santa Actor is great with capturing the hearts of children with his humor and delightful personality. 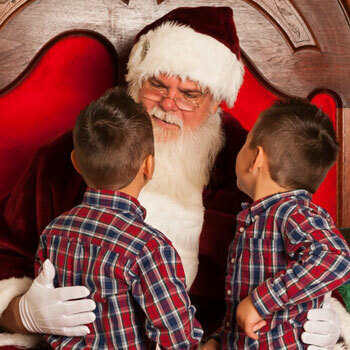 He enjoys talking to kids and sharing his favorite magical stories about Christmas. His goal is to bring back the wonder of Christmas to the kids who seem to have lost interest in the spirit of gift-giving and compassion. 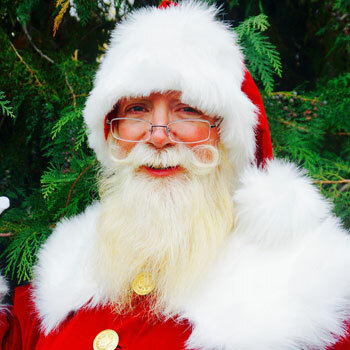 Santa Ernst has experienced being in parades, TV commercials, company parties, tree lightings, home visits, conventions, trade shows, corporate meet and greets, and so much more. He has appeared in Belo Mansion, Dallas Arboretum, Sixty Five Hundred, Filter Building On White Rock Lake, Renaissance Tower, and many other TOP venues and homes throughout Dallas-Fort Worth area. He is a highly requested Santa Claus performer, so contact us TODAY to rent Real Beard Santa Ernst. 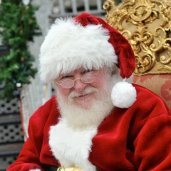 Contact us through 817-601-5666 or email us at Events@MystiAllen.com to have Santa Ernst appear at your holiday event.